Who has it, where is it and when can I expect it back? 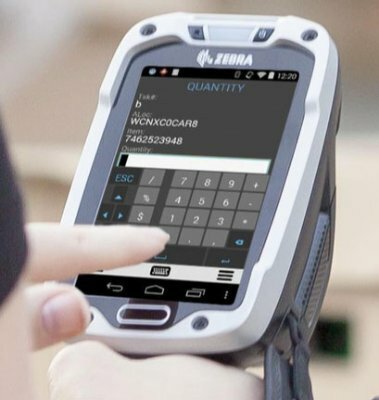 The questions asset and inventory management software, plus the right mobile handhelds for your business, can answer. 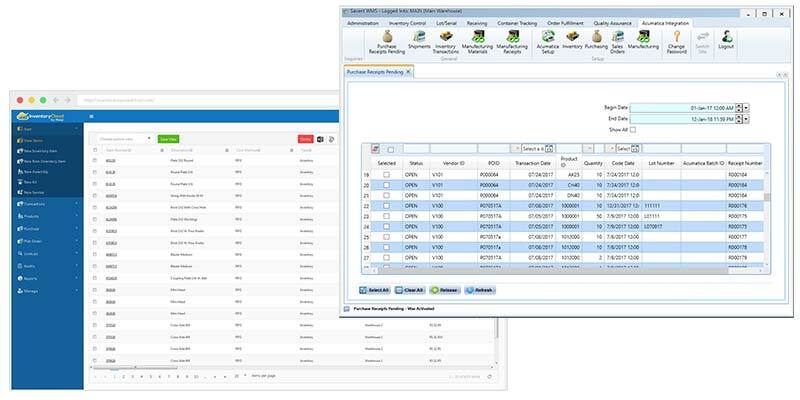 Tracking people, inventory and other “things”, such as your company issued assets can seem like a daunting task if the right inventory management and/or asset management system isn’t in place. Inventory management, as well as asset management, can be even harder to do if rudimentary methods were instituted. The records trail from a pen and paper method, for example only further complicates where everything is within your four walls. The right combination of hardware, software and services that fits how your business operates is key. 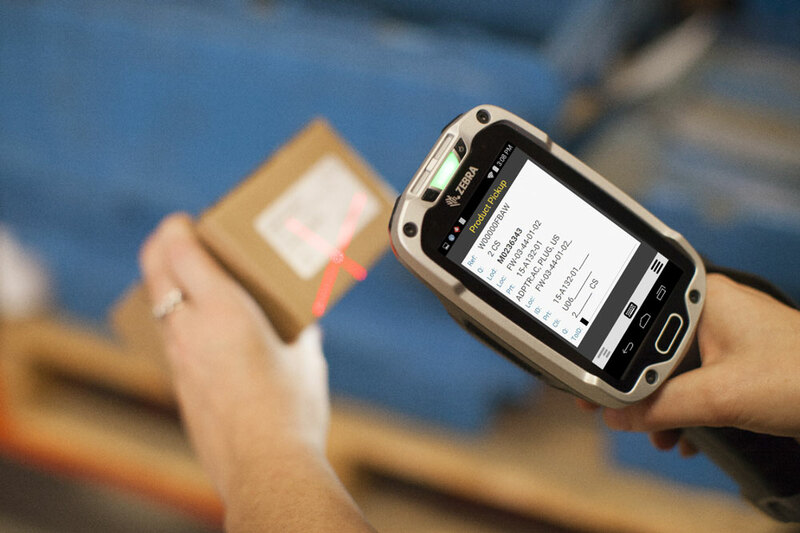 ScanOnline offers mobile and fixed methods for asset and inventory management. 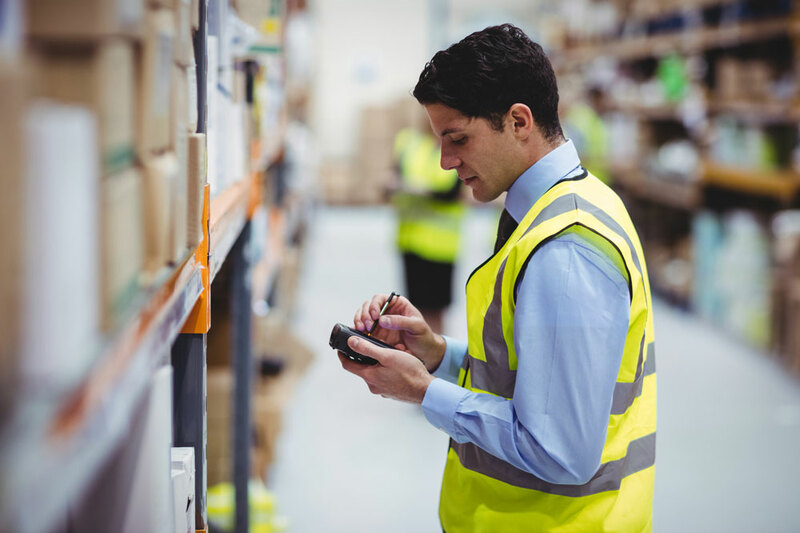 We partner with industry leaders in both asset management and inventory control. Know in real time the current location and physical condition of your things… not to mention who has them.